Alright – fall is here which means, slippery leaves, cold mornings, and pumpkin shaped candy is available everywhere. That crisp fall air means one thing: beard season. It is time to get your beard in the best shape so that you can show it off. There will be no suffering under its fluff with high humidity! With Halloween right around the corner, check out these different ways of styling your beard that are not only awesome, but if you want to dress up at Teen Wolf at the end of the month, you know you’ll look amazing. There appear to be two schools of thought when it comes to fall/winter beards; full versus groomed. A full beard means a free for all. If you’re preparing for a competition, your beard is most likely full. The term ‘full’ applies to any beard which extends beyond your chin. If you don’t religiously trim your beard on the regular and keep it close to your face then you’re in this category. Full beards require as much maintenance as the regular beard, so keep your Beardilizer product at hand. Beard oil is still an essential part of your day-to-day routine. While the summer brought on humidity and made your beard frizzy, fall and winter are still very dry seasons. Keep your beard moisturized and find a way to style your hair that compliments it. It is important to remember that when you’re out in public, you represent ALL bearded people, even those who keep their beards high and tight. The idea of a ‘groomed’ beard is pretty simple. If you keep your beard close to your face, shape up your neck, upper lip, and cheekbones on the regular then you have a groomed beard. In having a groomed beard, it is important to have a daily routine; a few stray hairs can make your entire look fall apart. Imagine going into a meeting knowing that you missed a few hairs on your cheekbone and now your beard is askew. This will not do. Keeping your beard fully situated is easy; use beard wax. Beardilizer offers a wax that has the long lasting hold that you need for a long day of beardy glory, but it also assists in keeping your skin moisturized. No matter what kind of beard that you have, it is important to remember that winter is the reason of dry skin. No flakey skin in your beard, for sure, if you use a Beardilizer product on the regular. Remember, winter is coming! 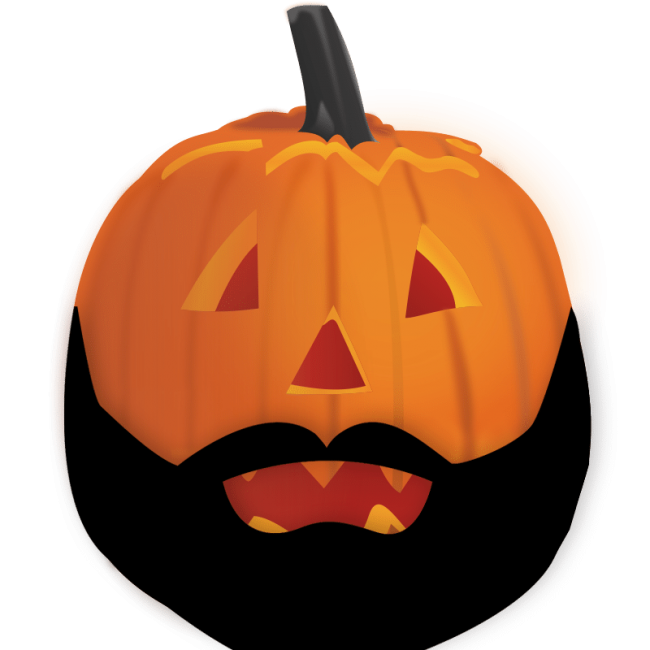 Prepare yourself for ‘No Shave November’ (it is right around the corner) and Halloween is less than thirty days away. No matter what the costume (ok, maybe not Ted Bundy – he didn’t have a beard) make sure that you and your beard are out there looking f’ing awesome. Moisturize, keep up that routine, and get back to us with pictures of how you’re getting ready to survive this coming chilly season. Keep your skin happy; make your beard happy and then the rest should all ‘fall’ into place.